Trying out oils for the first time. 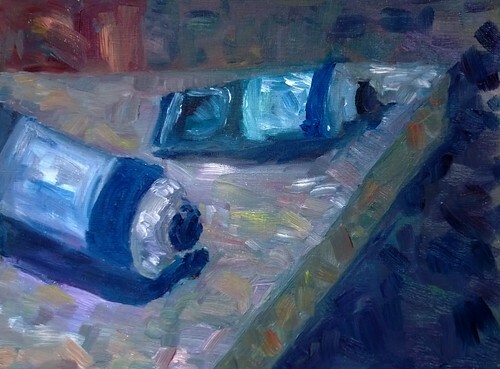 Oil Paints, originally uploaded by flyingroc. Mostly I'm cooking boring things these days, haha, so no food pics.